Decca contracts with many of the most recognized oil and gas producers in North America and internationally. 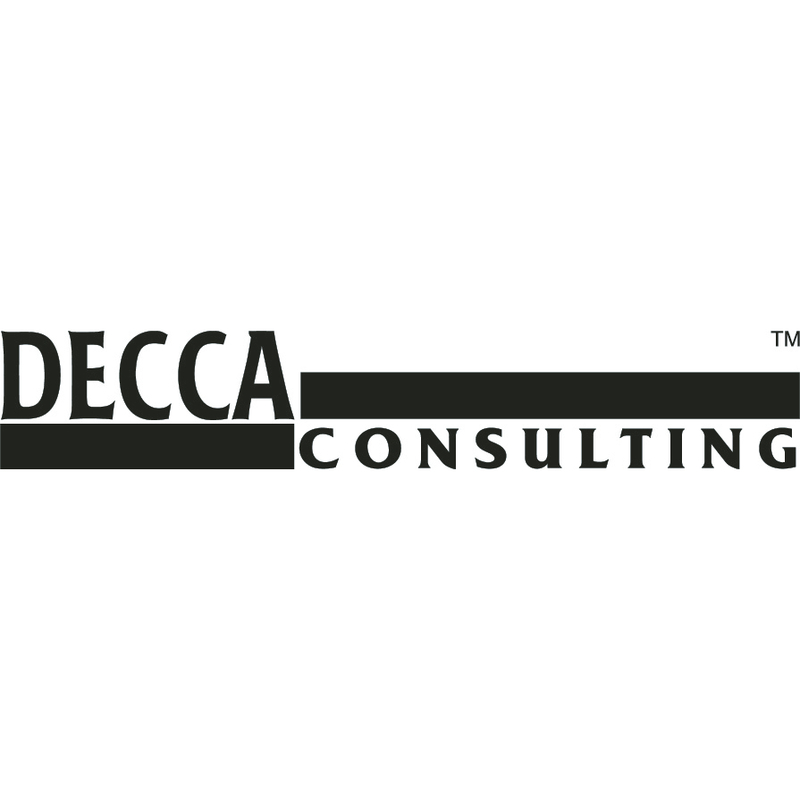 Decca consultants have extensive experience in well design and implementation; vertical, directional, horizontal, and CBM wells; and multi-stage fracturing. Our consultants oversee some of the industry’s most efficient and cost-effective wells. They have a wide variety of expertise and frequently deal with lost circulation, hole sloughing, and mud rig well kicks while running and cementing special casing strings. We have extensive experience in the testing of sweet and sour gas and oil wells with potential H2S of up to 40%. Our completions, workover, and optimization consultants are highly experienced and reliable with specialized backgrounds, including re-entries with sweet and sour content. We offer some of the best optimization consultants in the industry and have been able to generate record increases in production levels on wells previously deemed to be non-producers. We work extensively on program design, cementing, fracking, perforating, re-entering old well bores, deepening into lower formations, snubbing of over-pressured wells, sweet and sour tubing, conveyed perforating systems, gravel packs, fishing for lost tools, and string casting patches.